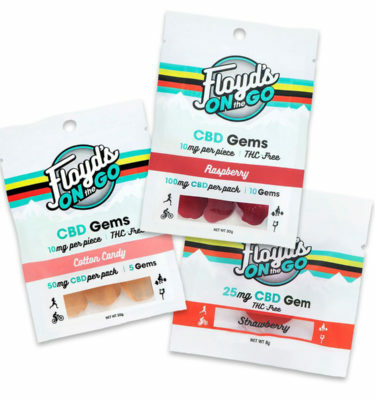 Explore our entire product lineup! 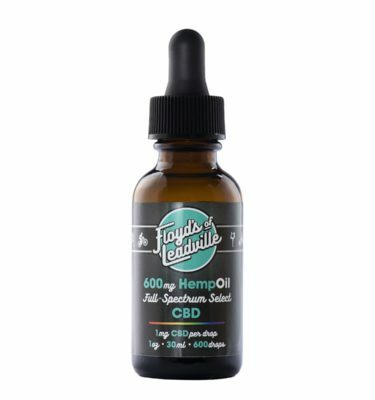 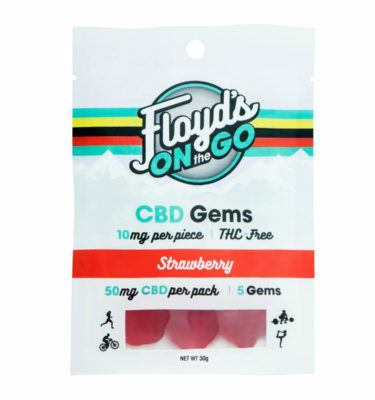 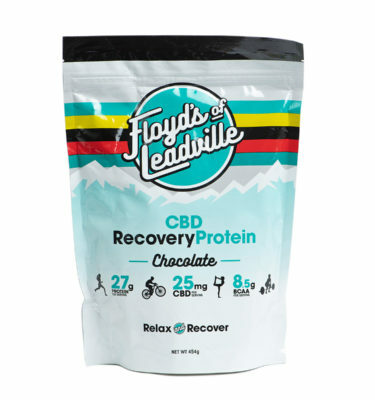 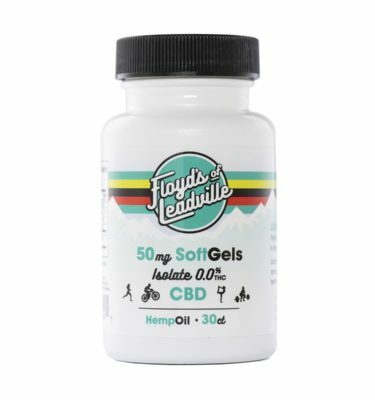 Check out Floyd’s of Leadville’s softgel caps, tinctures and creams. 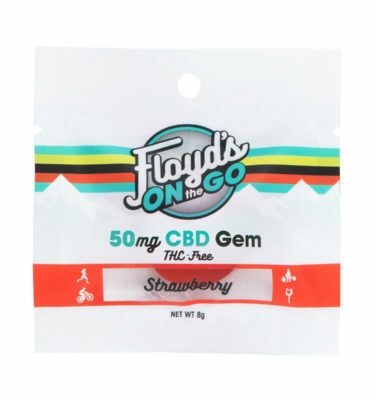 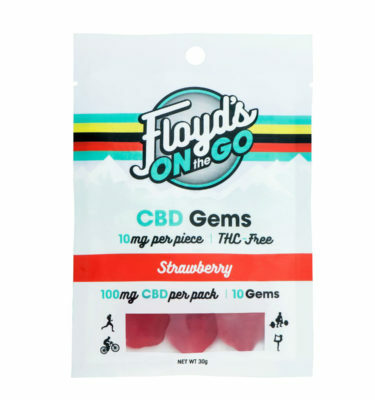 They contain legal CBD –just the beneficial elements that can help relieve pain. 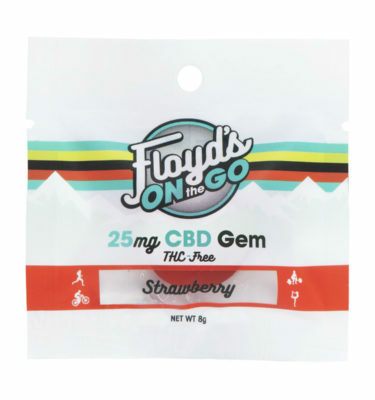 You can also shop for awesome Floyd’s swag. 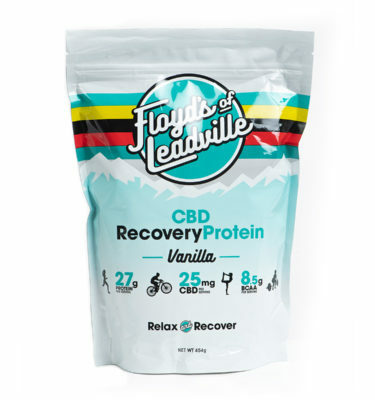 Pick up a T-shirt or two, a hat, cycling shorts and more! 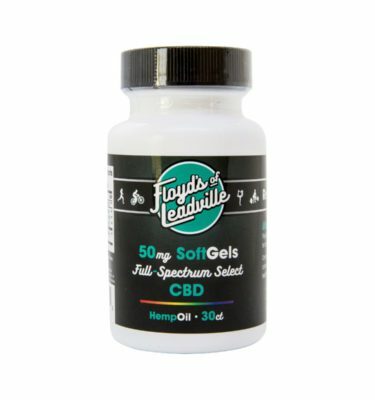 With the pain relief you can get from our legal CBD products, you just might feel like getting outdoors! 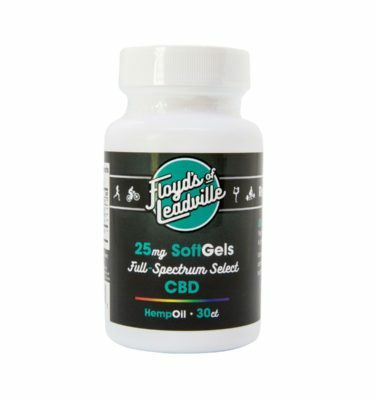 Full Spectrum CBD contains trace amounts of THC to maximize the benefits of CBD. 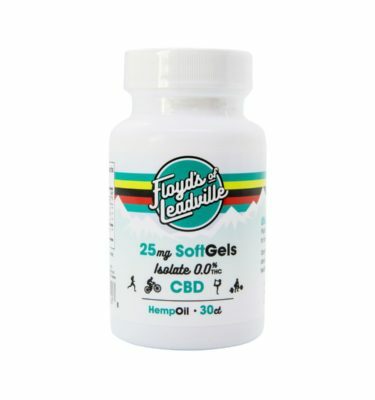 Isolate CBD is THC free. View cart “CBD Isolate Tincture, 600mg” has been added to your cart.